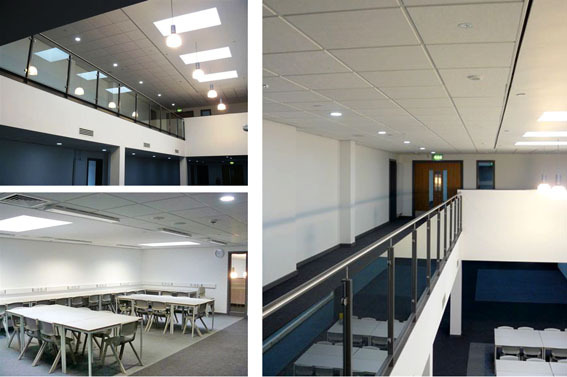 Rock Townsend are pleased to confirm handover of the East Block at Rainford High Technology College in St Helens. The refurbished East Block will house English, Modern Foreign Languages, RE, History and Business as part of the £28m campus redevelopment delivered by Interserve and Environments for Learning in partnership with the Local Authority for the St Helens BSF programme. The project has been designed by Rock Townsend as part of our Mentor partnership and was one of the sample schemes for the BSF bid. Main building works are due to complete in May 2013.